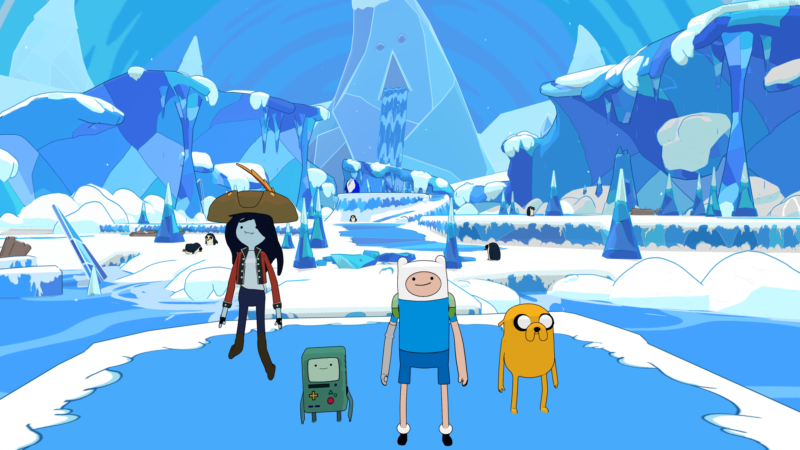 London – 14th December 2017 – Outright Games are pleased to announce that Adventure Time: Pirates of the Enchiridion will launch on PlayStation 4, Xbox One, Nintendo Switch and PC in the spring of 2018. Outright Games will be holding a Name Our Boat competition starting tomorrow, 15th December, to find a suitable moniker for Finn and Jake’s newly constructed vessel. To find out more go to www.facebook.com/OutrightGames . The game is being developed by Climax Studios and will be distributed by BANDAI NAMCO Entertainment Europe in Spring 2018.